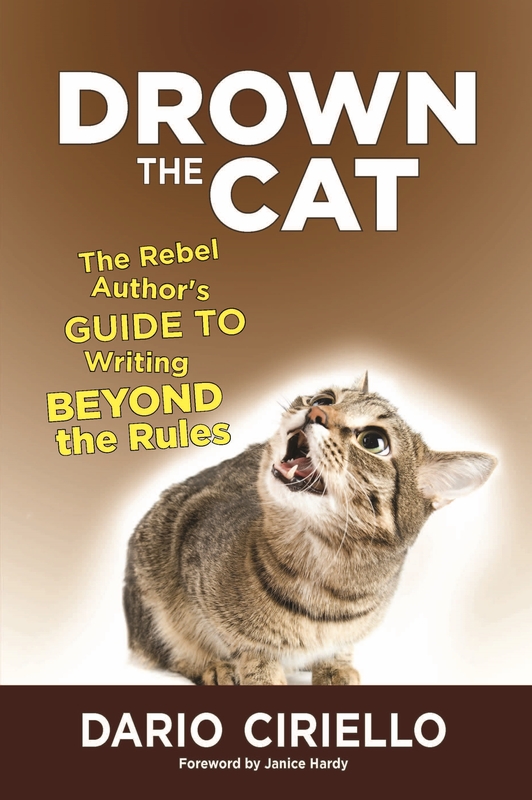 Today’s guest post comes from Dario Ciriello, author of Drown the Cat: the Rebel Author’s Guide to Writing Beyond the Rules. Dario is a professional author, editor, and writing coach, as well as the founder and owner of Panverse Publishing. For more on Dario’s work and more information about Drown the Cat you can visit his website, check out Panverse Publishing on Facebook, or follow him on Twitter. 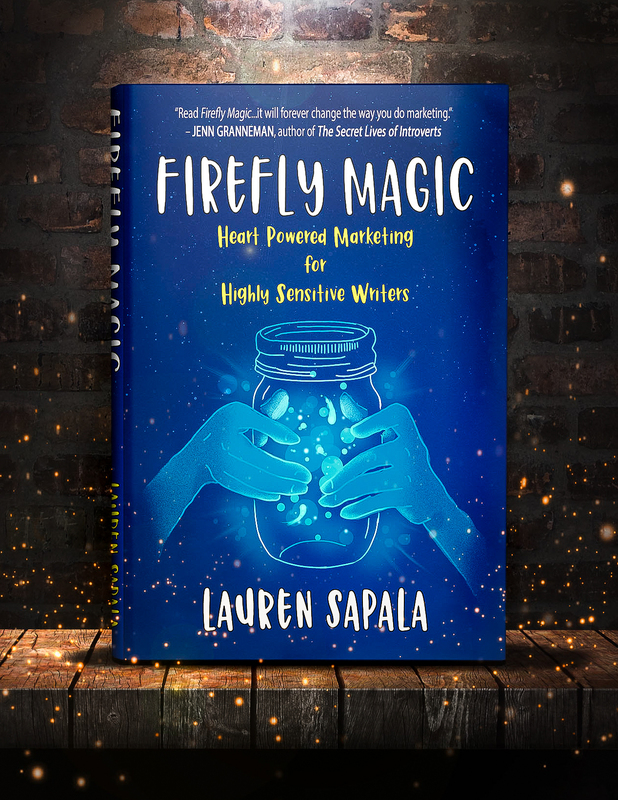 One of the harder things for writers today is seeing past the avalanche of writing rules and dogma raining down on them from every corner of the blogosphere, the internet, and the publishing industry, to discover their own personal voice and story. Some few rules do matter, and it’s always wise to understand why any prescriptions or protocols exist before you decide to go around them. 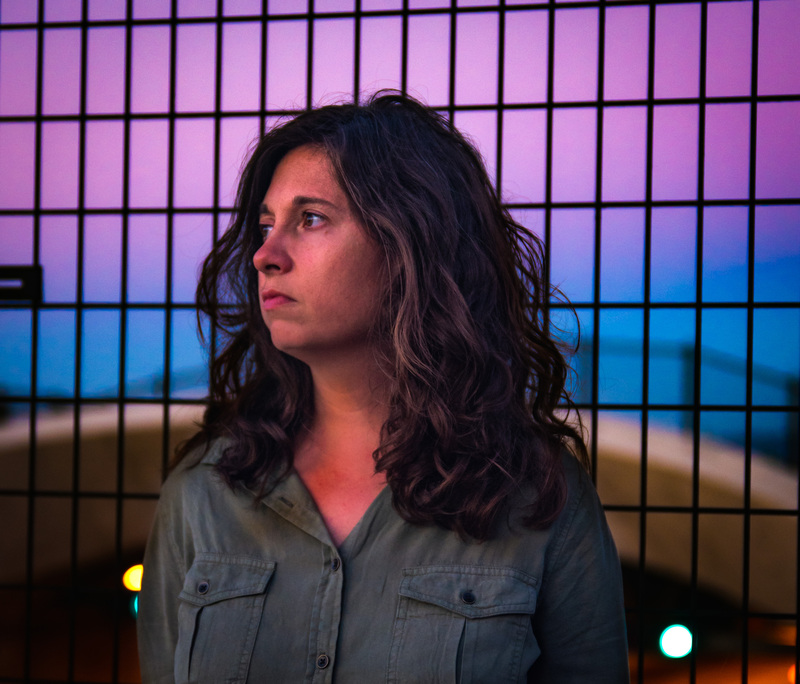 Unfortunately, the internet has, as with everything else, created an echo chamber for writers that makes it harder than ever to break away from formula and discover your own voice, style, and approach. If Joyce, or Nabokov, or J.K. Rowling had run all their work through a modern critique group, frequented online writing forums, attended writing workshops, and absorbed all the (generally) well-intentioned nonsense talked about beats, the Hero’s Journey, plot arcs, adverb use, and character change, it’s unlikely they would have ever achieved the fame and status they have today. My belief is that what matters most of all in fiction is story. Most readers aren’t prose wonks or industry insiders. What they want is a good story, period. That’s not to say there isn’t a place for good writing craft, but there’s a world of difference between good writing craft and formulaic writing. At the core of good writing is good storytelling. And that comes from within. The best writers, I believe, follow their muse and their heart, not prescriptive formulas trumpeted by insecure people who insist their way is the way. There is no one right way to write, there’s only what works for you. And that’s just the warm-up. It seems that for a story to succeed, everything has to be rigidly structured and happen right on the beat, down to the page. Miss one of those beats or try for originality, and your chance of success, the cultists will tell you, goes down exponentially. A glance at the Blake Snyder Beat Sheet will tell you that the theme must be stated on page 5 of a script; that the catalyst occurs on page 12; that all is lost on page 75; and that the curtain comes down on page 110. “Isn’t this pure? And easy?” the author tells us. Well, yeah, it may be easy. But where’s honesty and self-respect and artistic integrity in all this? As Stephen King puts it in his wonderful book, On Writing: A Memoir of the Craft, there’s an “assumption that the writer controls the material instead of the other way around. The writer who is serious and committed is incapable of sizing up the story material the way an investor might size up various stock offerings, picking out the ones which seem likely to provide a good return. If it could indeed be done that way, every novel published would be a best-seller”. Like King, I believe that story, character, plot, everything, comes from the subconscious, which some call the muse. 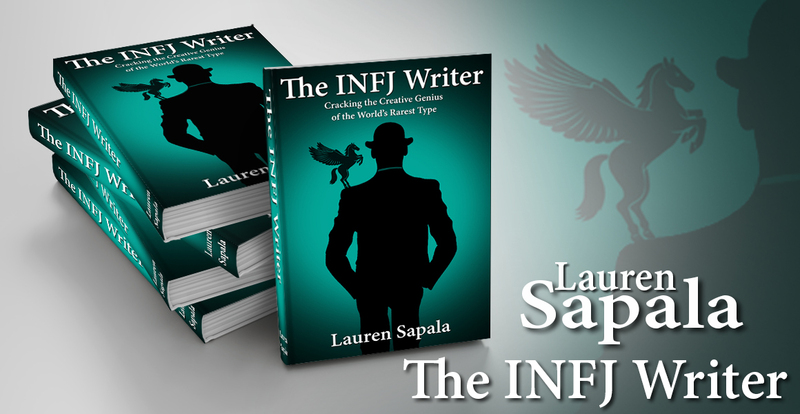 Yes, the raw material dished up to us as we wield our pens or tap away at the keyboard needs shaping by the conscious mind; yes, adverbs need to be kept under control, information needs to be delivered in interesting and palatable ways, and so on. But there’s a real balance in all this business, and the honest writer needs to develop their own instincts and trust them. As an example, imagine a Gothic, claustrophobic tale set in a remote castle. A critiquer, say, or perhaps even an agent, may insist the writer explain more about the world outside. What’s going on there? Why doesn’t anyone in the castle go down to the village for supplies? Where do they get their water? And so on. These questions may be fair and even relevant, but there’s every danger that the writer, in attempting to please some entirely theoretical contingent of readers, begins to put in sentences or scenes which degrade the atmosphere of isolation and claustrophobia and consequently lessen the power of the work. Write honestly, and write about what matters to you: not everyone may agree, but those who do will respect you for it. Gusto, exuberance, spirit—these are all qualities that come from within us, and which deserve to be nurtured. The muse understands the Hero’s Journey, and pace, and plot arcs. In my own work as a freelance editor and mentor, I make a point of trying to remain, in a sense, an innocent. I try to read like a reader, not an industry professional. Uppermost in my mind is respect for the story and what the author is really trying to do, not whether it fits in a particular box or meets some theoretical formula. Ultimately, good storytelling, heart, and sheer luck have far more to do with whether a story is a hit with readers than whether it conforms to today’s writing dogma. Otherwise every traditionally published book would be a runaway bestseller and every Hollywood movie a smash hit at the box office. To write well, read well, and read a lot. Feed your muse. Know all the rules, think them through for yourself, and toss out everything that doesn’t work for you. Listen to everyone and then trust your heart. Avoid pedants and people who need to be right. Tell your story your way, and keep doing that. It’ll serve you far better than following everyone else’s rules. Dario Ciriello is a professional author and editor as well as the founder of Panverse Publishing. His fiction includes Sutherland’s Rules, a crime caper/thriller with a shimmer of the fantastic; Black Easter, a supernatural suspense novel which pits love against black magic and demonic possession on a remote, idyllic Greek island; and Free Verse and Other Stories, a collection of Dario’s short science fiction work (currently 99 cents on Amazon).